Provide Qualty Service Since 1987!! 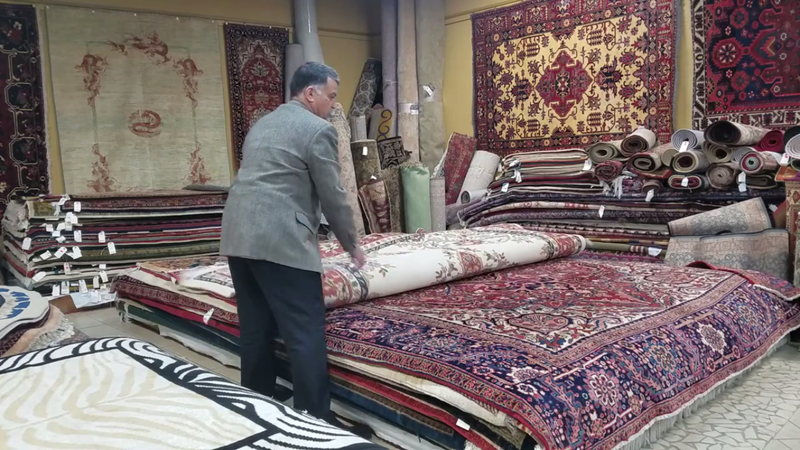 For 30 years, Mehdi Ahmadi, which is currently the owner of Ideal Home Center, has been known for original, high quality and intricately designed rugs and home furnishings. He has been traveling all around the world from Turkey, to Pakistan, seeking the best of rugs from various manufacturers. Mehdi Ahmadi, graduated from textile engineering major from Philadelphia Textile University. With this background and specialty, he is able to analyze rug textures and the quality of the yarn used to produce these artistic area rugs. He is always willing to patiently educate the customer about detailed materials of rugs, carpets, and furniture! Mehdi looks forward to coming to work in the morning, associating with workers and customers and making them happy. 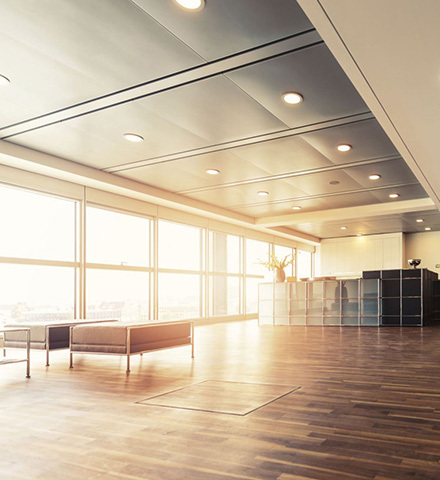 The great thing about his business is that he goes directly to the manufacturer for furniture, as a group buying for top value, and transfers these outstandingly complex products to the consumers. In addition, he tries his best to cut the middleman and overhead, in order to give his customers the best wholesale prices. We Have Great Achievements To Show!! 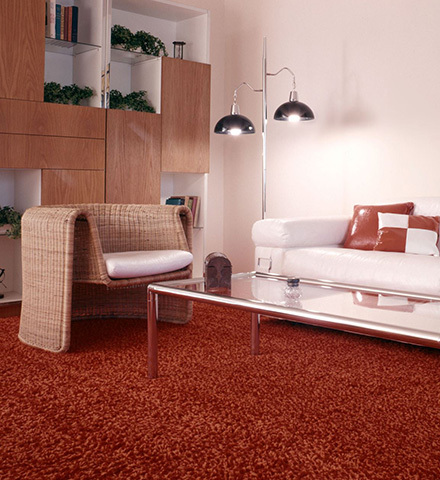 Ideal Home Center, has been known for original, high quality and intricately designed rugs and home furnishings.